Researchers at University of San Diego, School of Medicine discovered a new population of liver cells that are better at regenerating liver tissues than original liver cells, hepatocytes. The article published in August 13 in cells were identified as hybrid hepatocytes and are able to regenerate liver tissue without giving rise to cancer. 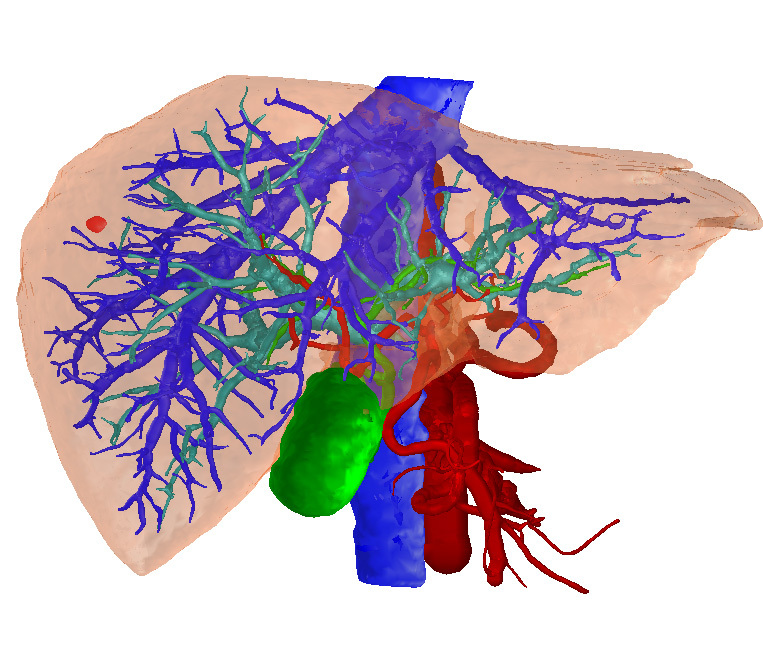 Of all major organs, the liver has the highest capacity to regenerate—that’s why many liver diseases, including cirrhosis and hepatitis, can often be cured by transplanting a piece of liver from a healthy donor. “Hybrid hepatocytes represent not only the most effective way to repair a diseased liver, but also the safest way to prevent fatal liver failure by cell transplantation,” Karin said.